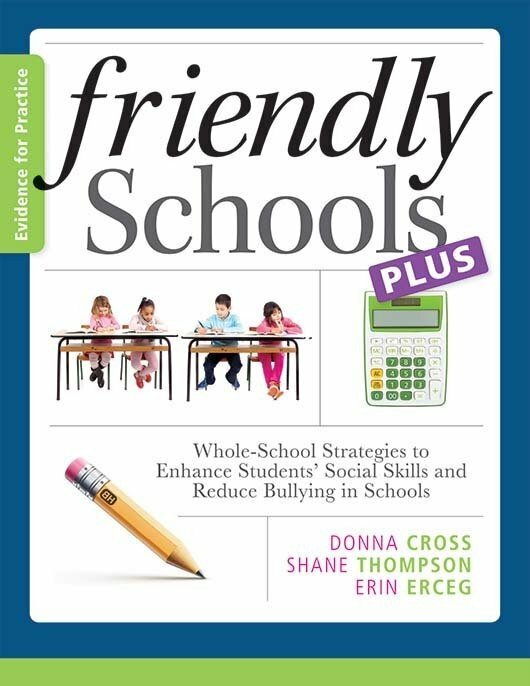 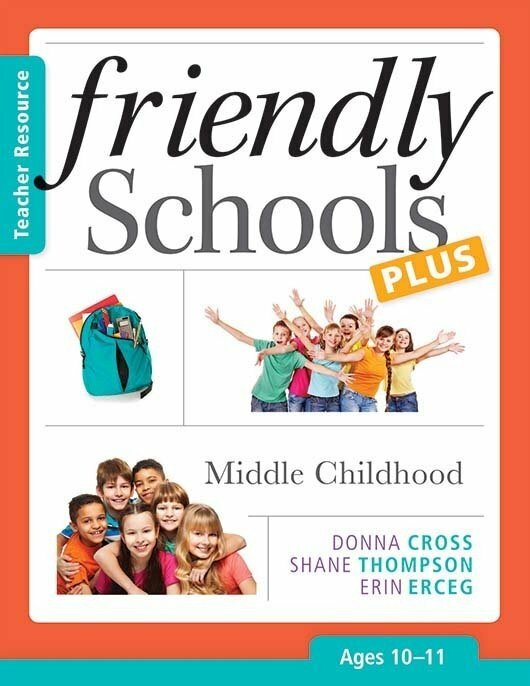 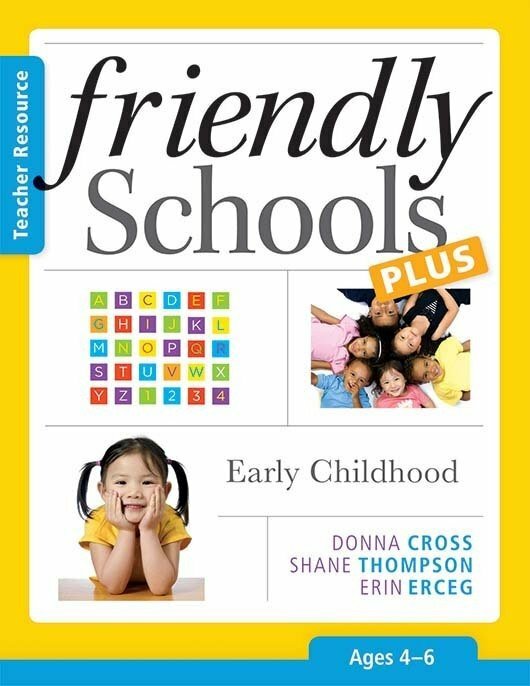 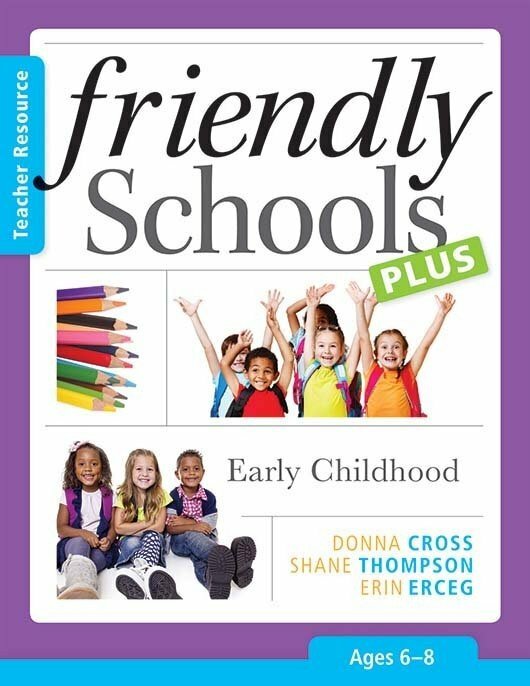 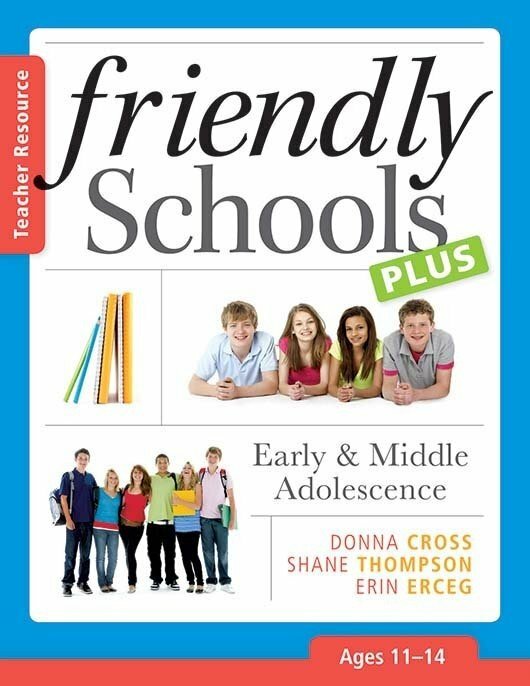 Encourage parental involvement in the Friendly Schools Plus initiative. 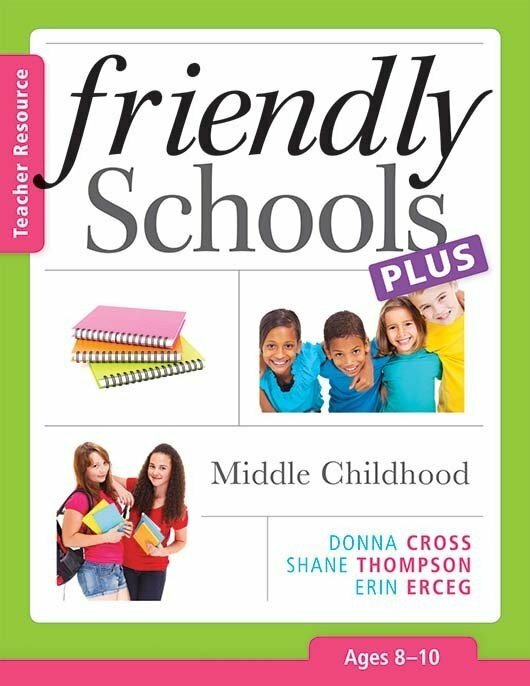 With this user-friendly resource, parents will gain tips and strategies to use at home that are consistent with what’s being taught in school. 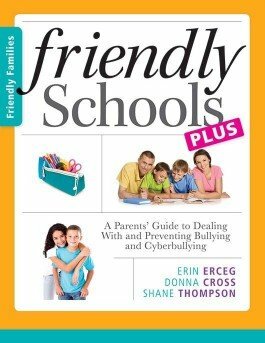 They’ll learn how to support their children and the efforts of the school to reduce bullying and how to talk to their children about face-to-face bullying and cyberbullying.